Meyer are pleased to announce that we have moved to a brand new distribution centre in Grangemouth. In our efforts to continually improve the service that we offer we have made further investments this year in our northern operation based in Grangemouth. 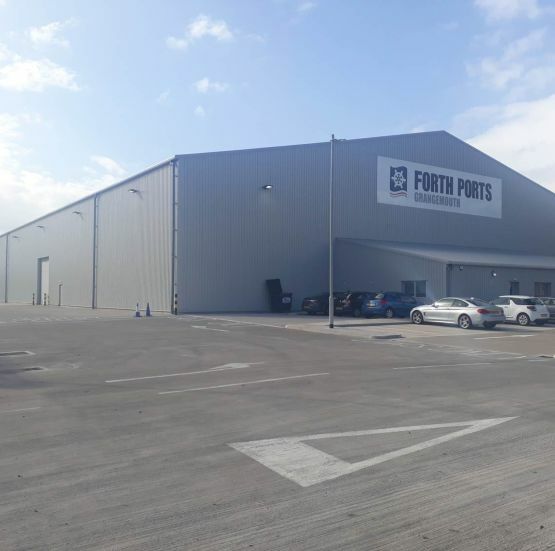 This is another exciting development for Meyer Timber and we look forward to continuing to provide our customers with the same excellent service guarantee from our new location.